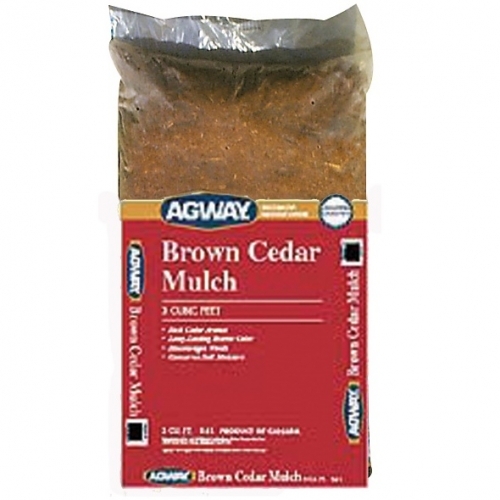 Agway Pine bark Mulch is a decorative ground cover that comes in a big 3 cubic foot size. 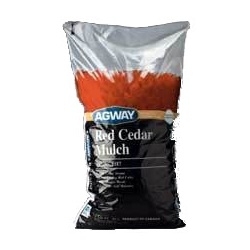 It has a long lasting rich brown color and chip about inch in size. 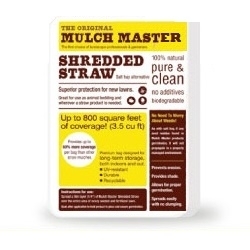 Mulch discourages weeds and conserves soil moisture. 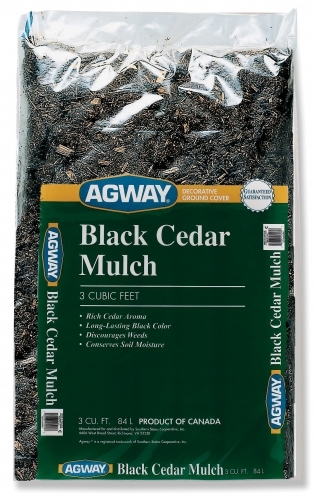 Agway® Pine Bark Mini-Nuggets are a great ground cover for most applications. It has a rich long lasting color and a chip about 1 inch in size. 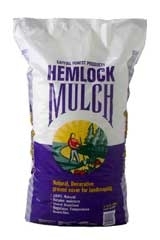 Aids in discouraging weeds and conserving soil moisture. 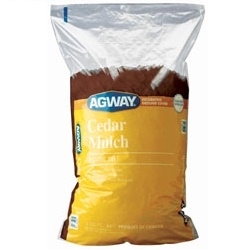 The big 3 cubic foot size makes this an economical choice for any yard application. This is a great decorative ground cover for large planting beds. Our pine nuggets are made from 100% southern pine bark and sized between 2 & 3 inches. This is a 100 percent natural black colored decorative ground cover for landscaping which retains moisture, regulates temperature, is insect resistant and beautifies.